The global NGS services market is expected to reach USD 2,921.4 million by 2023 supported by a CAGR of 20.1% during the forecast period of 2018 to 2023, says “Meticulous Research”. The field of genomics has surpassed expectations over the past three decades due to massive changes in technology that allowed researchers to interrogate larger pieces of the human genome. The NGS technology has potential to become an ultimate genotyping platform for human identification. The capability of NGS led its application as forensic markers such as short tandem repeats (STR), mitochondrial and Y-chromosome haplotypes. Growing genomics research in academic and research institutes and outsourcing of genome testing in biopharmaceutical & biotechnology industry to drive the adoption of NGS services, thus propelling the NGS services market. 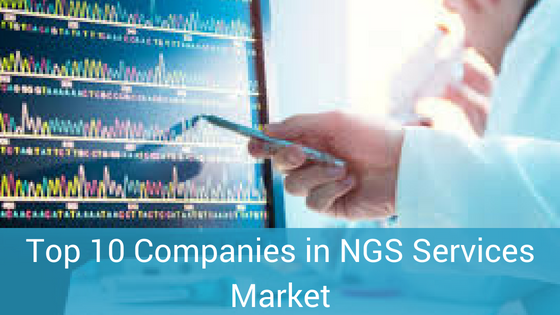 According to the research report published, the top companies in NGS Services Market have new service launches, acquisitions, collaborations, partnerships, and also have expansions taken place in the NGS services space. 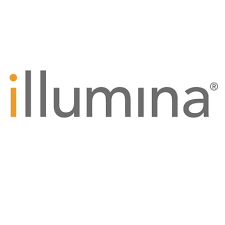 Illumina, Inc. was founded in 1998 and is headquartered at San Diego, U.S. Illumina, Inc. is one of the leading players in DNA sequencing and array-based technologies, serving customers in the research, clinical, and applied markets. The company offers products for applications in the life sciences, oncology, reproductive health, agriculture, and other emerging segments. The company serves government laboratories, genomic research centers, academics institutions as well as pharmaceutical, biotechnology, agrigenomics, commercial molecular diagnostics laboratories and consumer genomics companies. Illumina, Inc. has its geographic presence in North America, Europe, Latin America, Asia-pacific, and others. 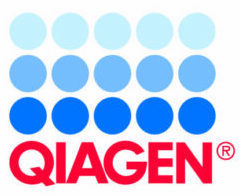 QIAGEN N.V. was incorporated in 1986 and is headquartered at Venlo, The Netherlands. The Company is engaged in providing Sample to Insight solutions that transform biological samples into molecular insights. 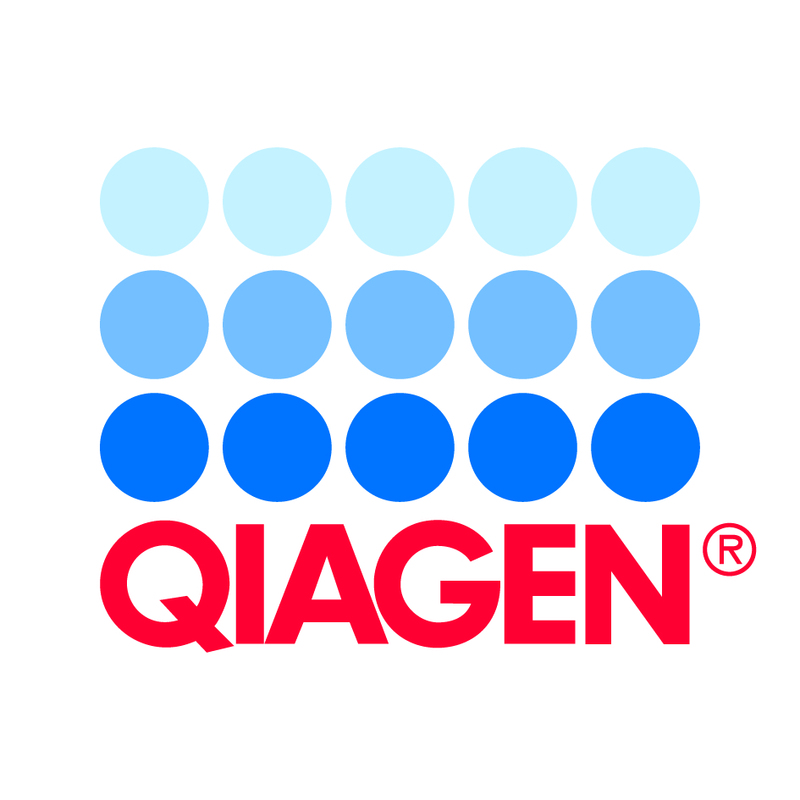 QIAGEN provides its workflow to customers in molecular diagnostics, assay technologies, bioservices and automation systems. The company’s genome services are suitable for custom/tailored projects that allow access to genomic sequence information. 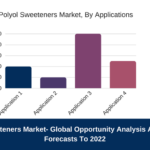 The Company market its products in more than 100 countries across the Americas, Europe, Asia, Australia, and the Middle-East &Africa through its subsidiaries and channel partners. PerkinElmer, Inc. was founded in 1947 and is headquartered in Waltham, Massachusetts, the U.S. PerkinElmer, Inc. offers its products & services and solutions for the diagnostics, food, environmental, industrial, life sciences research and laboratory services markets. The company offer comprehensive genetic testing solutions that help to provide insight into the complex nature of rare and inherited diseases. Some of the subsidiaries of the company are Caliper Life Sciences, Improvision, Viacell Inc., ViaCord LLC, among many others. The company has its facilities located in Europe (France, Germany, and Belgium), U.S. and Asia (China, India, and Japan). 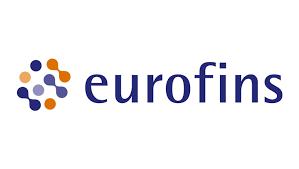 Eurofins Scientific SE was founded in 1987 and is headquartered in Luxembourg, Europe. 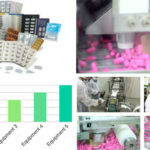 The company offers a portfolio of over 130,000 analytical methods and more than 150 million assays performed each year to establish the safety, identity, composition, authenticity, origin, traceability, and purity of biological substances and products, as well as carry out human diagnostic services. The company has its geographic presence across 39 countries in Europe, North and South America, and Asia-Pacific. GATC Biotech AG was founded in 1990 and is headquartered in Constance, Germany. The company provides DNA and RNA sequencing and bioservices solutions to academics and industrial areas. It also provides next generation sequencing services including genomes, targeted (re)-sequencing, human sample sequencing, transcriptomes, metagenomes, regulomes, pre-sequencing, NGS barcode labels, and next generation sequencing technologies; and bioservices services, including bioservices tools, pipelines and workflows, compute resources, data analysis reports, and case studies. GATC Biotech AG operates as a subsidiary of Eurofins Scientific SE. It offers its products through distributors in Italy, Japan, Portugal, Spain, and the Czech Republic. 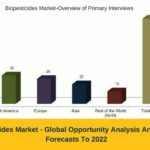 A report into the projected growth of the current NGS services market size and analysis by Meticulous Research® has produced some incredible forecasts for the industry. 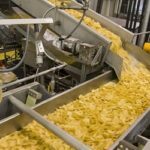 By 2023, it’s expected to have grown at a CAGR of 20.1%, reaching over $ 2900 million. Macrogen, Inc. was founded in 1997 and is headquartered in Seoul, South Korea. Macrogen, Inc. provides next generation sequencing services such as whole genome, de novo, exome, targeted, transcriptomics, metagenome, and epigenome sequencing. The company also provides a variety of services such as oligo synthesis, database construction, genome research, and bioservices analysis system consulting services. Macrogen, Inc. provides genome research services in Korea and internationally. Genotypic Technology Pvt. Ltd. was incorporated in 1998 and is headquartered in Bangalore, India. Genotypic Technology is the first Genomics service provider in India providing Microarray, Next Generation Sequencing (NGS), Bioservices and solutions to domestic/ international pharma, biotech companies and academia. The company provides its services for protocol optimization, probe designing, array layouts, project designing, and nucleic acid analysis to in-depth analysis. Genotypic Technology has its geographic presence in North America, Europe, Asia Pacific, Middle East & Africa, and Latin America. GENEWIZ, Inc. was founded in 1999 and is headquartered in South Plainfield, New Jersey, the U.S.; The company is a leading provider of research service in the field of Next Generation Sequencing, Sanger DNA sequencing, sequencing of bacteria and phage, gene synthesis, DNA cloning, genomics including mutation analysis, single nucleotide polymorphism, and bioservices. 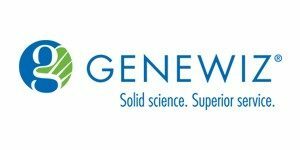 GENEWIZ, Inc. has its geographic presence in U.S., China, Germany, France, Japan, and the U.K.
Beijing Genomics Institute (BGI) is the world’s largest genomics organization and non-profit research institution that was founded in 1999 and is headquartered in Shenzhen, China. The Company provides a wide range of commercial next generation sequencing services and genetic tests for medical institutions, agricultural and environmental applications. 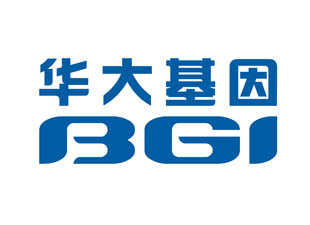 The Company operates all across the globe through its subsidiaries, namely, BGI China (Mainland), BGI Asia Pacific, BGI Americas (North and South America) and BGI Europe (Europe and Africa). SciGenom Labs Pvt. Ltd was founded in 2010 and is headquartered in Cochin, India with offices in Chennai & Hyderabad in India, and San Francisco in the U.S. It is a Genomics R&D services company that provides genomic sequencing and NGS services to life sciences and healthcare businesses globally as well as academic and government institutions in India.